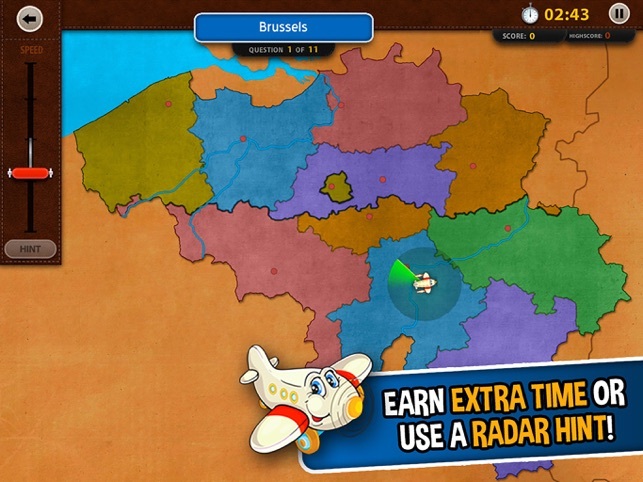 GeoFlight Belgium is the best iPad app to learn the Belgium geography in a fun and educational way! No boring quizzes or flag puzzles, but high speed arcade action. 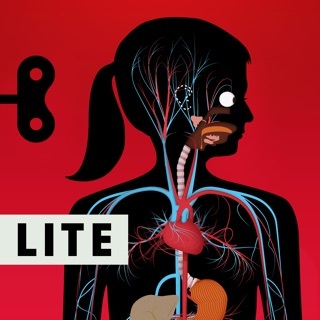 - Apple Nieuws Vlaanderen: "educational and fun!" 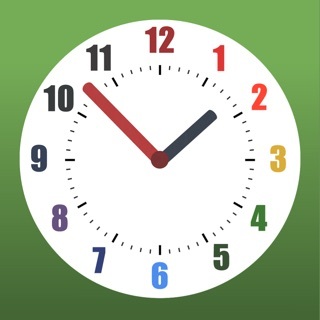 ... "Do you want to polish up on your geography or do you want to teach your kids in a unique way, then we definitely recommend this app!" - The Mobile Revolution: "The educational app GeoFlight Belgium HD, which was nominated for App Of The Year, is a perfect example of how studying and gaming are great together." ... "Unique in it's genre!" 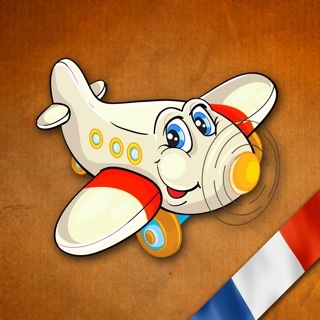 GeoFlight Belgium offers a challenging learning environment which is very entertaining for kids, and even a challenge for parents. 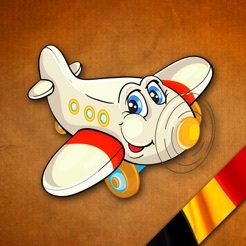 The goal of the game is to fly a cute little airplane as quickly as possible to the right destination on the map. 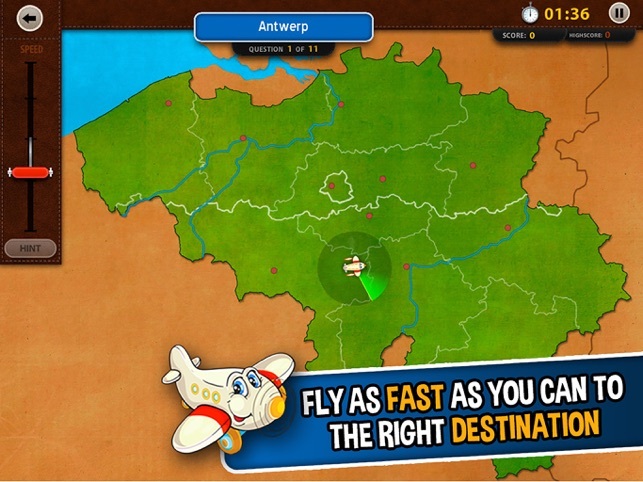 A player can choose between provinces, capitals,large cities or small towns in Belgium. Radar hints are available, but will cost valuable time. 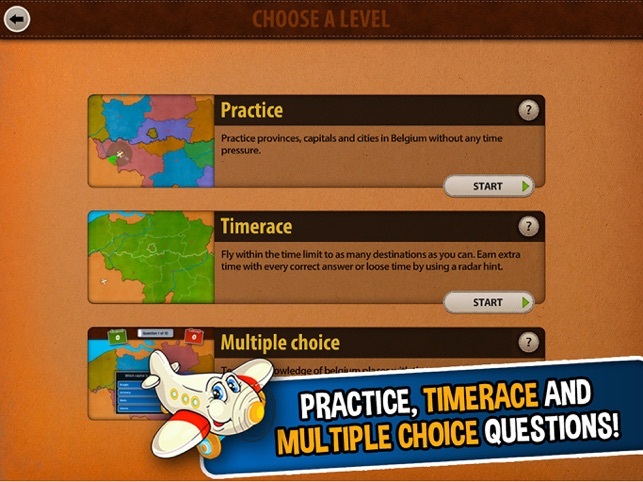 Practice all provinces, capitals, large and small cities in Belgium without any time pressure. Test your knowledge of Belgium with these multiple choice questions. 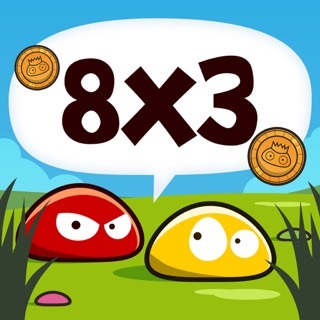 Try to give as many correct answers as possible and end each level with 3 stars. 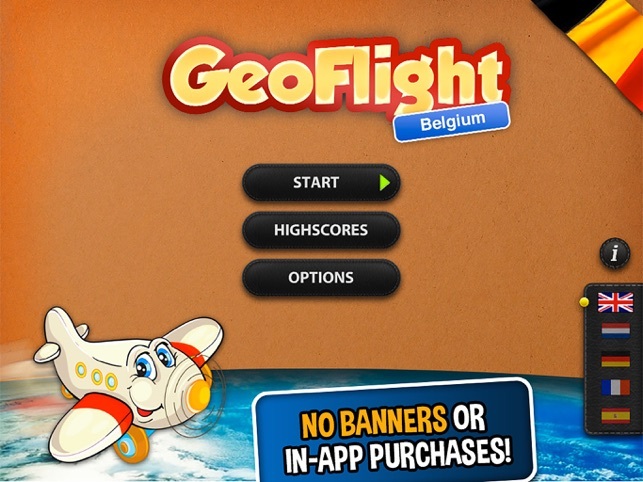 GeoFlight Belgium is a fun an educational game for all ages.